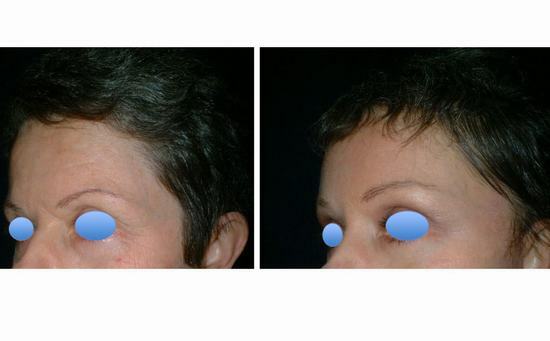 Recovery period for forehead lift using either the endoscopic or the threadlift technique takes about 7 days. Bruising around the forehead will be normal along with possible swelling near the incision site, but this will resolve in a few days. Pain will be very minimal during the recovery period so there will be no need to worry about this.